Columbia University Press, 9780231125239, 160pp. 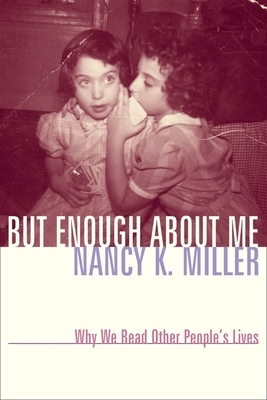 Nancy K. Miller is distinguished professor of English and comparative literature at the Graduate Center of the City University of New York. She is the author of Bequest and Betrayal, Getting Personal, and other books.